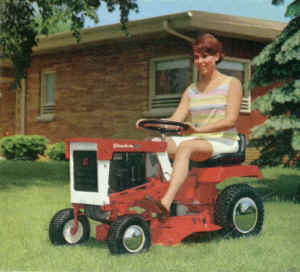 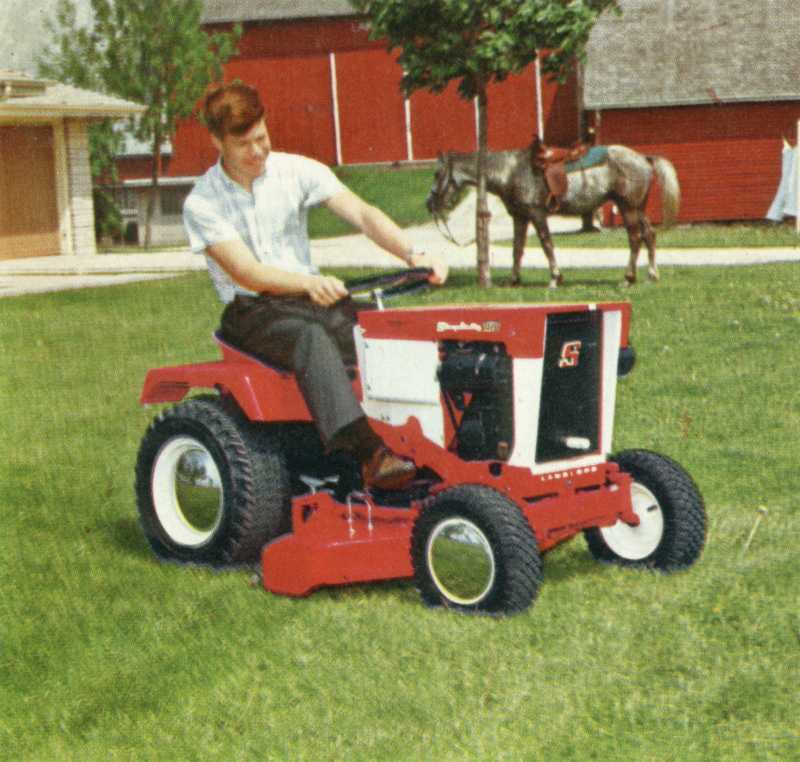 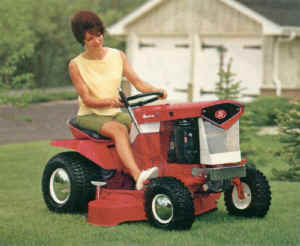 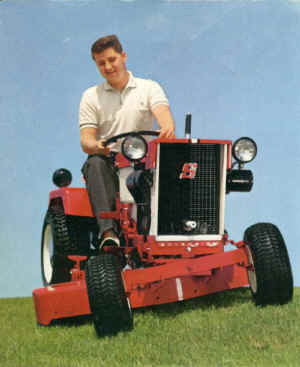 TAKE THE MEASURE OF YOUR YARD AND GARDEN CHORES . . .